Another Great Home Sold by Premiere Team Real Estate - Four bedroom home with open floor plan. Large windows throughout bring in loads of natural light. Updated kitchen has custom cabinets and new appliances. Freshly painted throughout and beautiful laminated plank flooring. Lago Vista POA amenities include boat ramps, marinas, pools, parks, campground, fishing, fitness center, tennis courts, and sports field. Additional fees for use of all amenities see website. 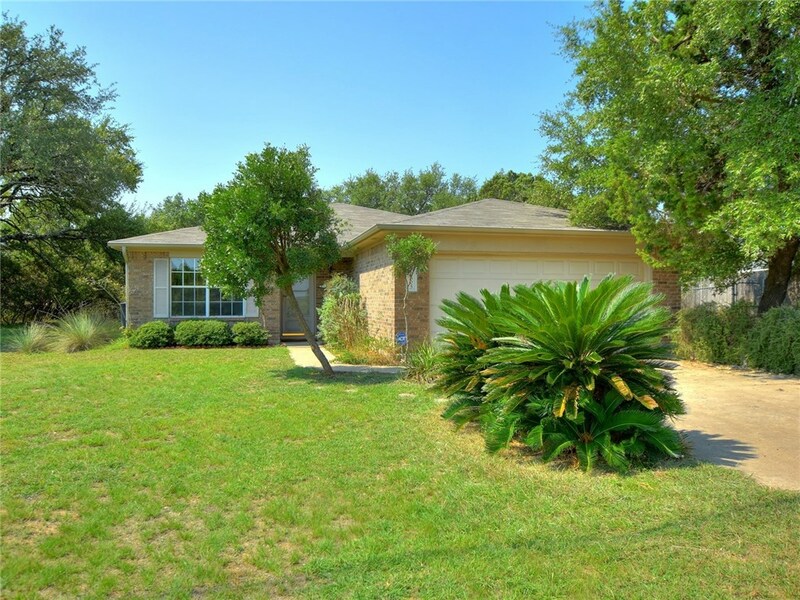 Another great home for sale in Lago Vista Country Club Estates, Lago Vista, Texas.